Before science, before history, an era of magic existed in our world’s dim past. Magic flowed freely, touching every aspect of the lives of men and women of the Namegiver races. 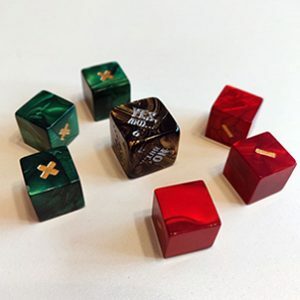 Bold heroes from all across the land band together, arming themselves with powerful magical spells and treasures, ready to fight for life and freedom. It was an age of fantastical deeds and mythical stories. It was the Age of Legend. 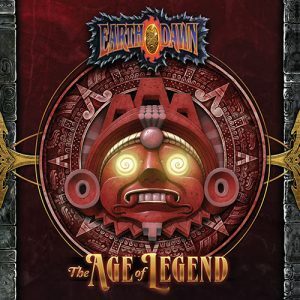 Earthdawn: The Age of Legend is a fantasy roleplaying game set in a world of high adventure, high magic, and terrible danger. Featuring all-new story-oriented rules, the game is easy to learn and handle, ideal for one-shots, convention games, and introductory games—even for kids! 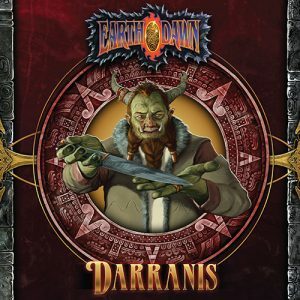 Designed with the rich setting material published for Earthdawn in mind, Earthdawn: The Age of Legend can be used with any existing collection of Earthdawn books (no matter which edition), or as a starting point to dive into the Earthdawn universe.